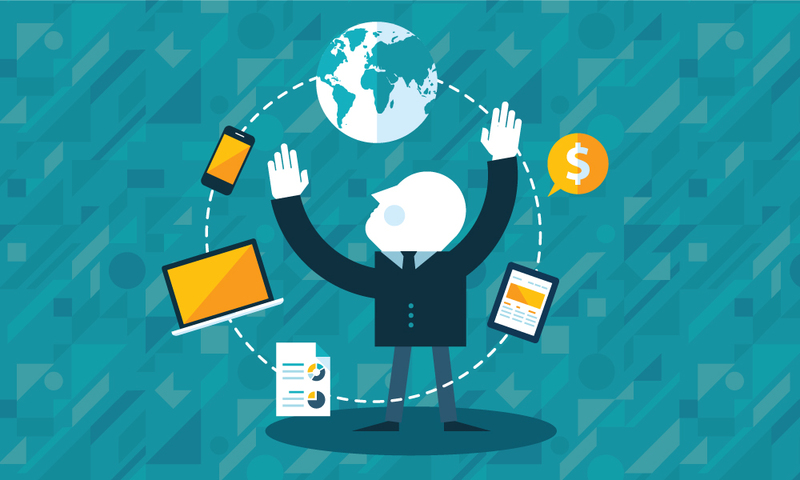 As B2B eCommerce becomes table stakes for success, some industry analysts have predicted that the end is near for the in-person sales channel in manufacturing and distribution. However, results from the 2016 Manufacturing & Distribution Sales and Technology Report tell a different story. 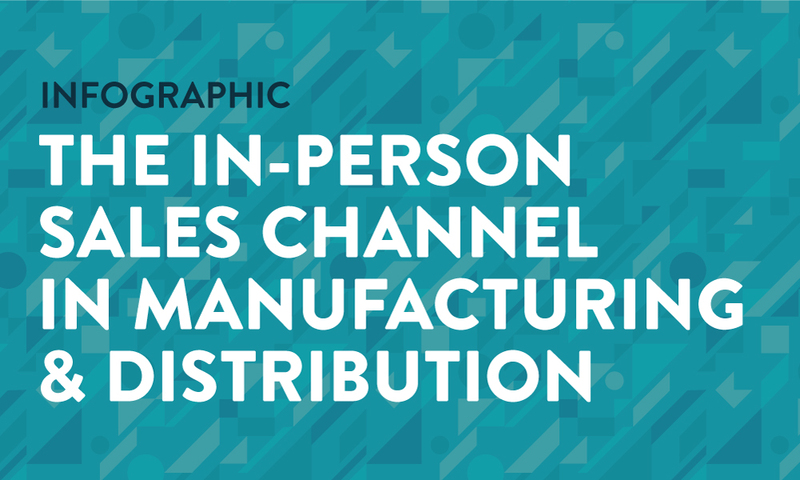 This infographic details the continued importance of the in-person sales channel in manufacturing and distribution, including stats on the presence and growth of sales teams, how B2B eCommerce has impacted in-person sales, and the strategic services reps are offering buyers. The % of respondents who have experienced no downsizing in their sales team over the past year. The % of buyers who prefer to order both in-person and online. The top services reps are offering customers.